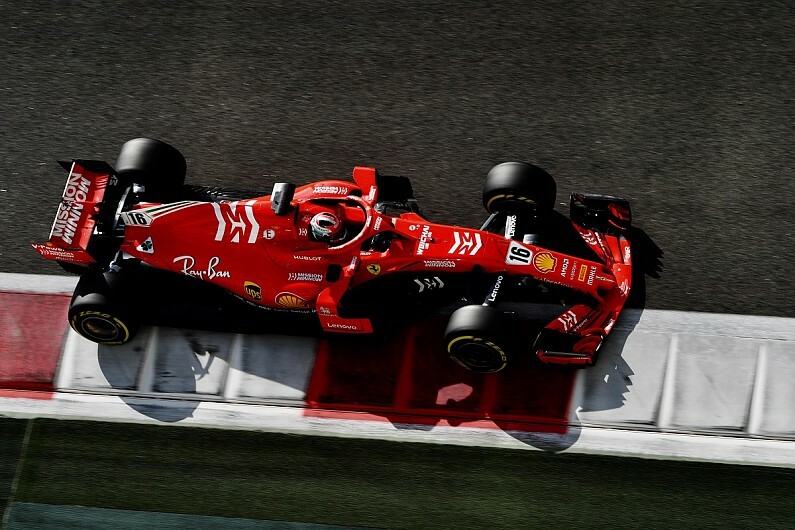 Ferrari sponsor Philip Morris International is adamant its Mission Winnow initiative fully complies with tobacco advertising laws, despite an investigation being launched in Australia over the matter. 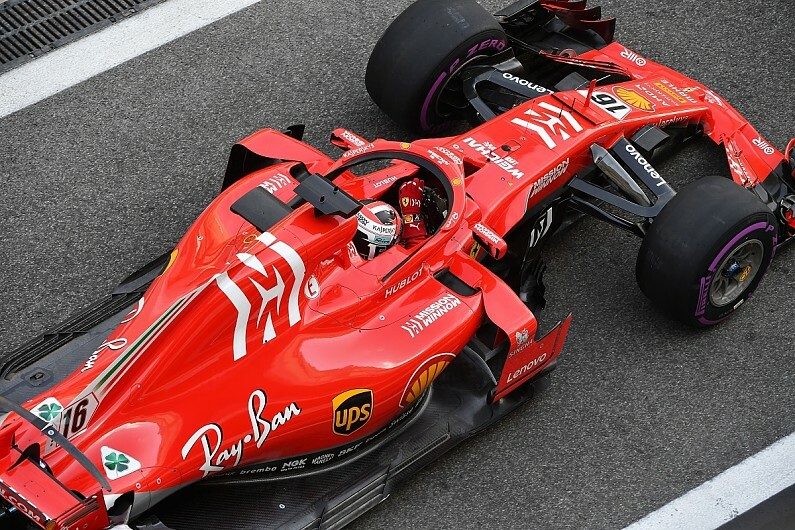 Mission Winnow’s sponsorship of Ferrari was launched at last year’s Japanese Grand Prix, and represents a new scientific and technological push from Philip Morris in a bid to move its business away from reliance on tobacco products that had been made famous through its Marlboro brand. But the shape of the logo has prompted accusations that it is similar to Marlboro’s white-and-red chevron. Australian media reported earlier this week that Australia’s Department of Health and Victoria’s Department of Health and Human Services were looking in to whether the Ferrari backing was in breach of tobacco advertising bans. The Australian Communications and Media Authority has also launched a separate investigation, after local television stations broadcast the 2018 Japanese Grand Prix with Mission Winnow on Ferrari’s cars. Philip Morris International Director of Global Communication Tommaso di Giovanni has told Autosport that he is confident his company fully complies with tobacco advertising laws – and says it is discussing the matter with Australian GP chiefs. “The initiative and the symbols and logos used on the livery of the Scuderia Ferrari Mission Winnow and the website comply with the laws that apply to our activities in Australia and the State of Victoria,” said di Giovanni. He added: “We are aware of the debate on Mission Winnow in Australia and we are working with the organisers of the local grand prix to understand the concerns of the authorities and give them an answer. Not everyone is so happy with the Mission Winnow situation, and Melbourne surgeon and anti-smoking campaigner John Cunningham, who complained about the new branding to authorities, told The Age that he was clear about what was behind the situation. “This website actually makes it much clearer what they are trying to achieve, and what sort of business they are in,” Dr Cunningham said. “It has nothing to do with F1 cars, that’s for sure.